We will have two more weeks of Revival Boot Camp. I will teach another lesson on witnessing in the Bible, then next week we will summarize all that we have learned. I would like for you to memorize this obscure verse in the Bible. Many people believe that we are born in the image of God because of this scripture verse in Genesis, “ So God created man in His own image; in the image of God He created him; male and female He created them” Genesis 1:27 (NKJV). Adam and Eve were created in the image of God, without sin. However, when Adam sinned, death was brought to all mankind. After the fall of Adam occurred, all men were born in the image of Adam. We are all born into death. We can only be in God’s image after salvation. 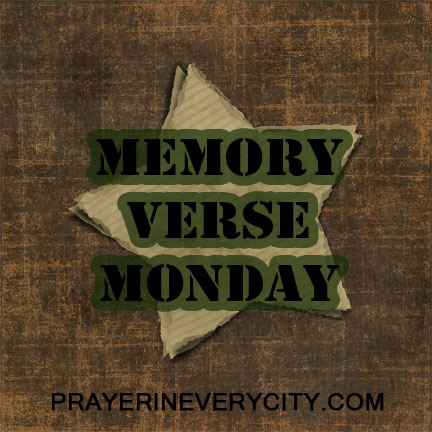 Notice in the memory verse below that Adam’s son, Seth, was born in the likeness and image of Adam. Because we are born in the image of Adam, we need Jesus for salvation. Jesus was the second Adam, who lived the perfect life so we might have salvation. This verse is important when witnessing so that the lost can understand why we need a savior. Even a precious baby is born into sin, needing Jesus as a savior. “This is the book of the genealogy of Adam. In the day that God created man, He made him in the likeness of God. He created them male and female, and blessed them and called them Mankind in the day they were created. And Adam lived one hundred and thirty years, and begot a son in his own likeness, after his image, and named him Seth” Genesis 5:1-3 (NKJV).